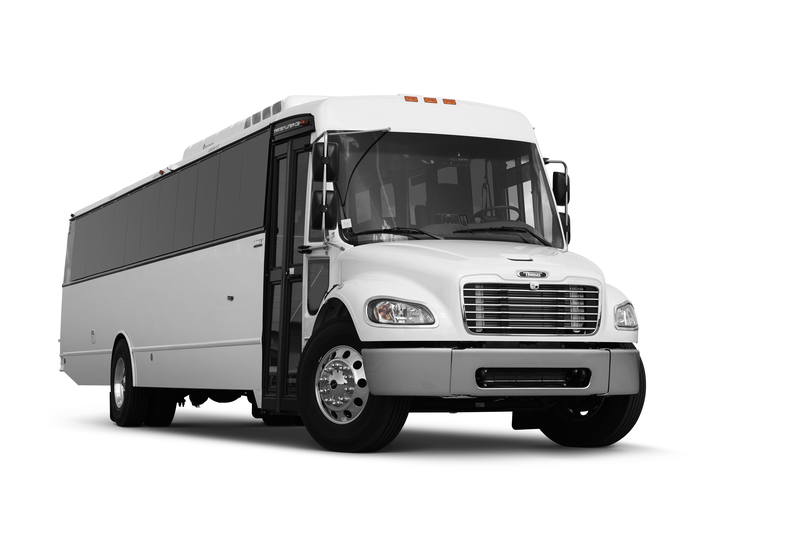 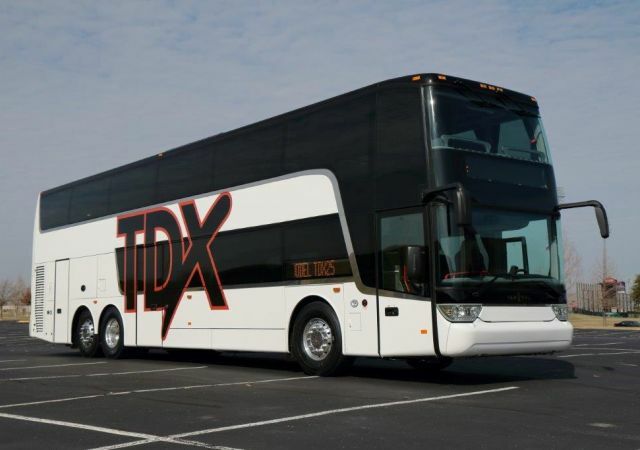 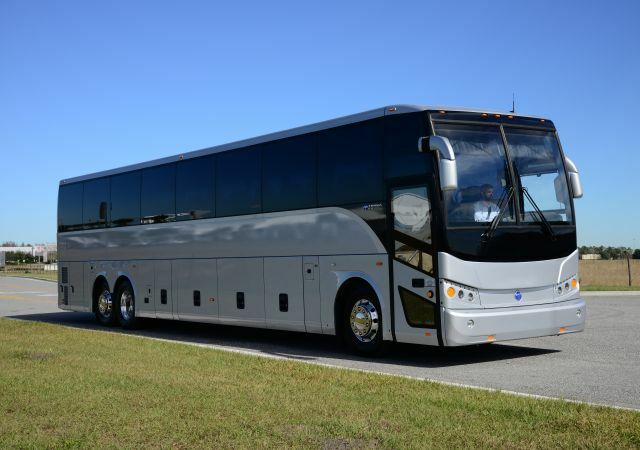 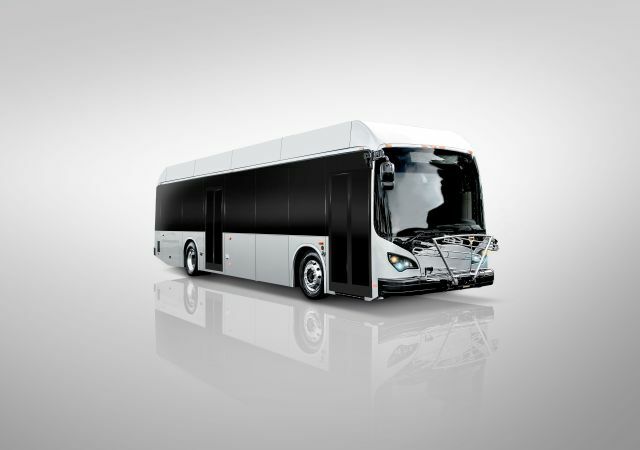 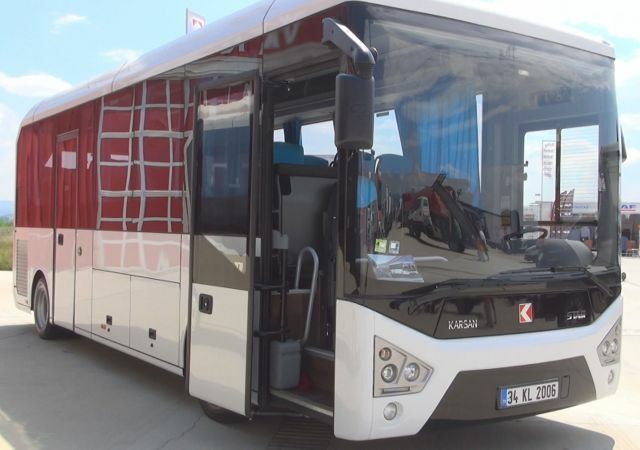 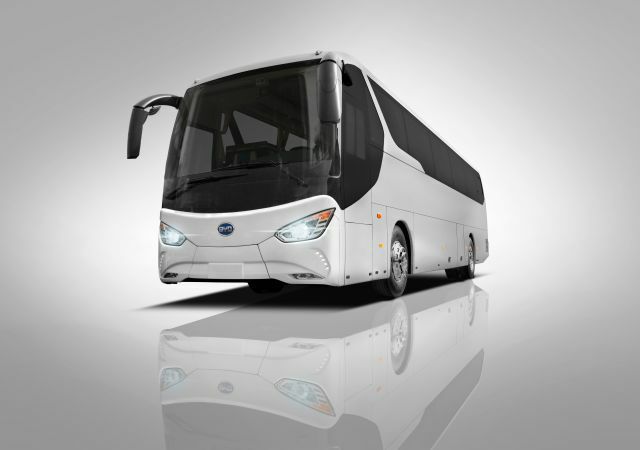 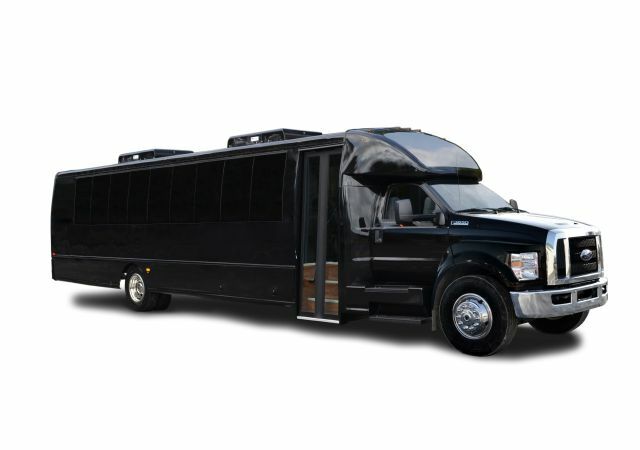 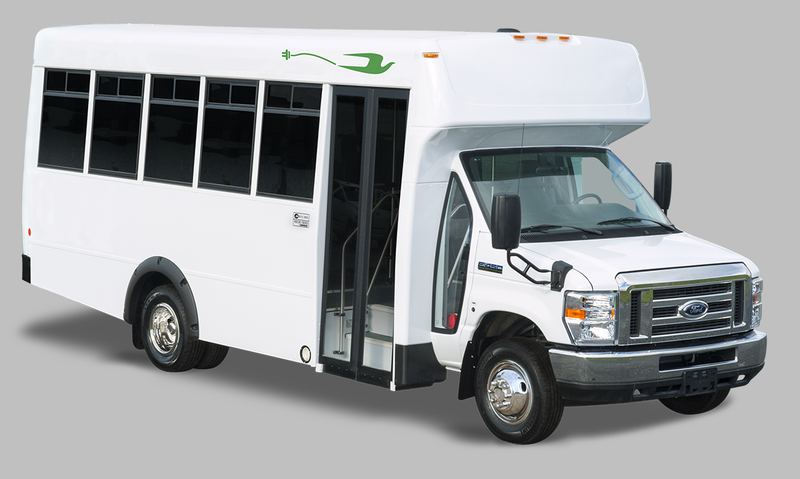 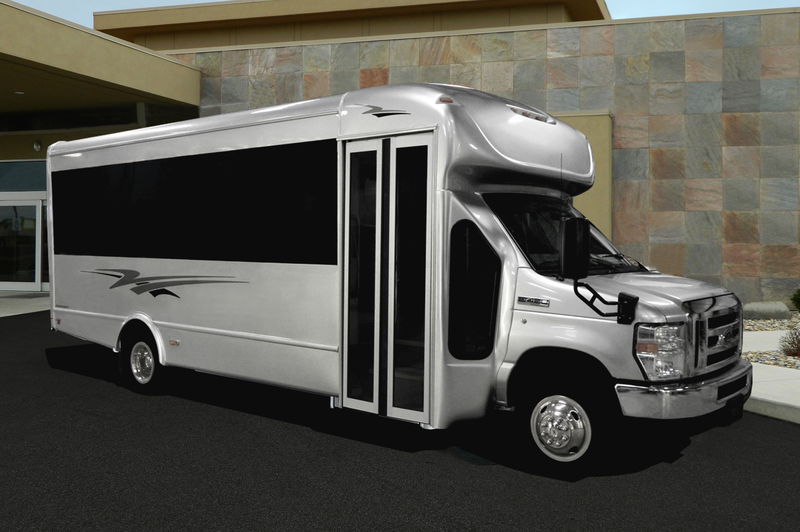 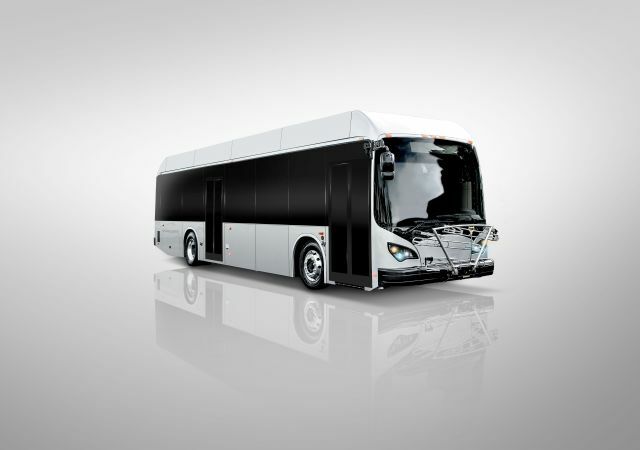 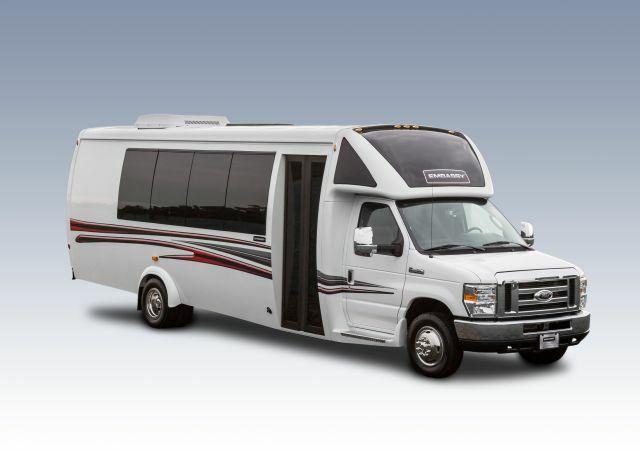 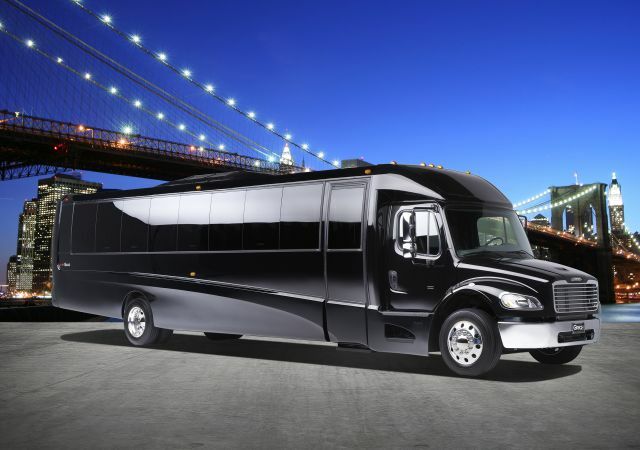 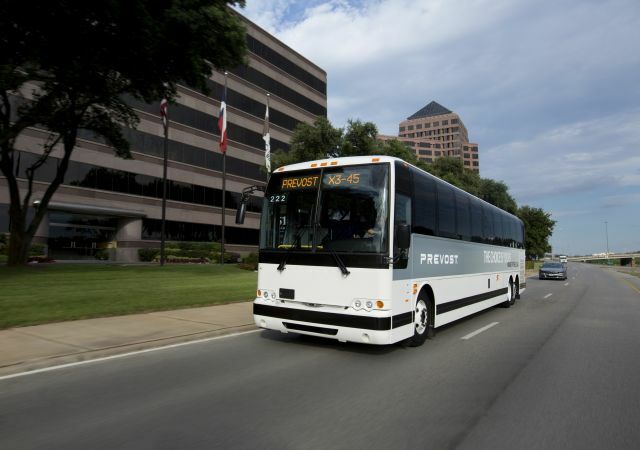 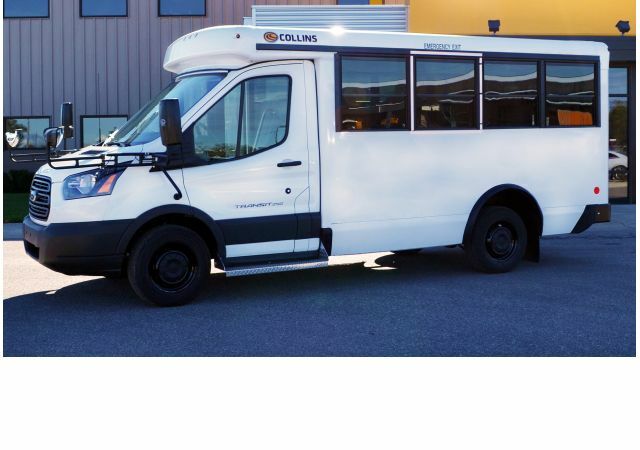 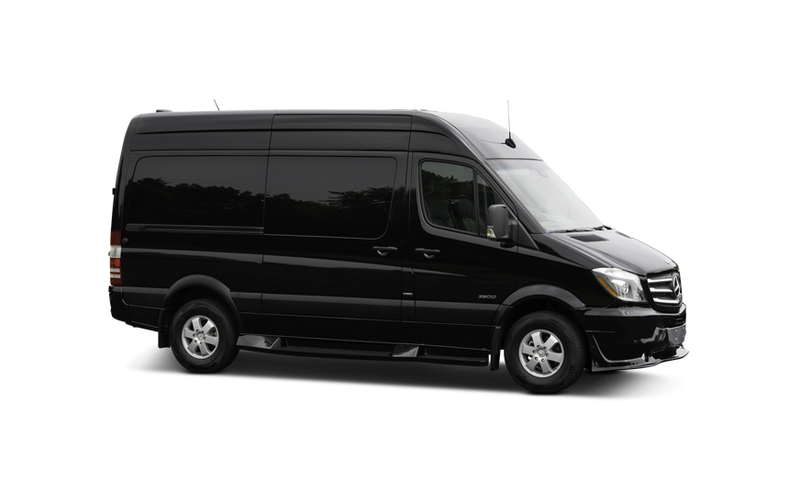 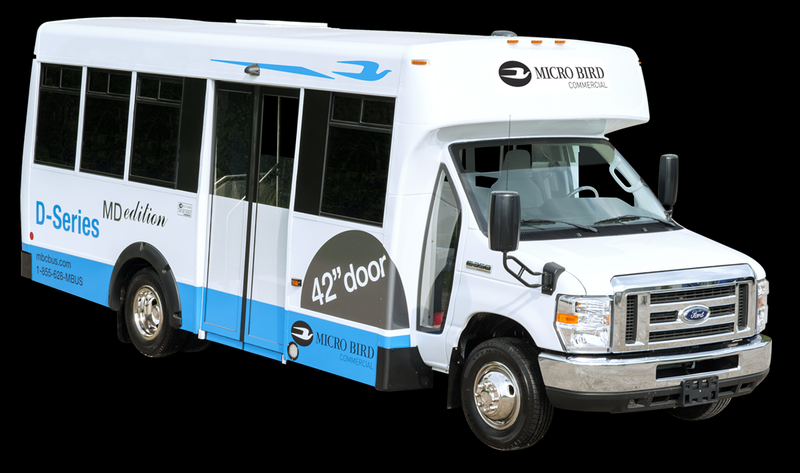 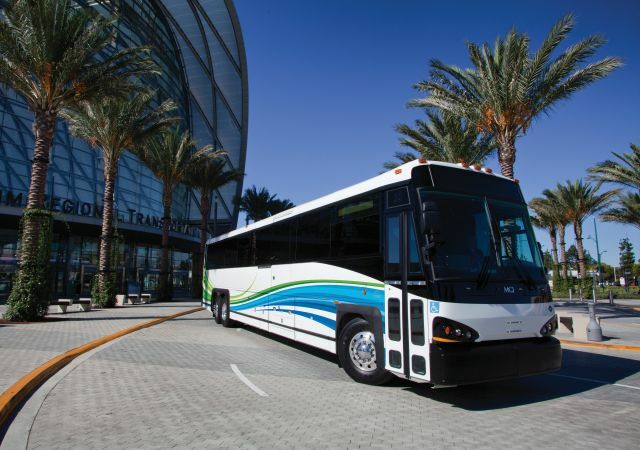 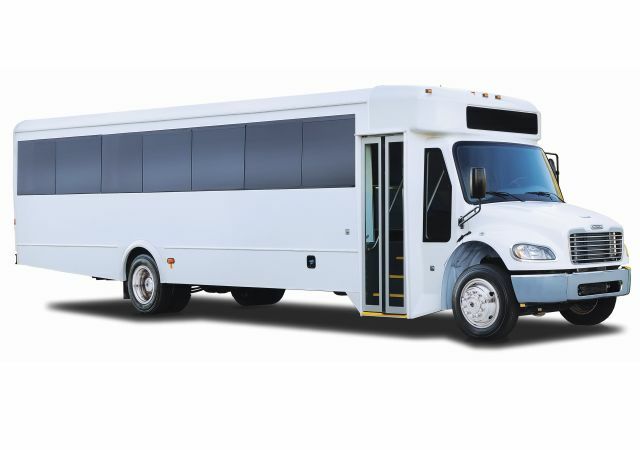 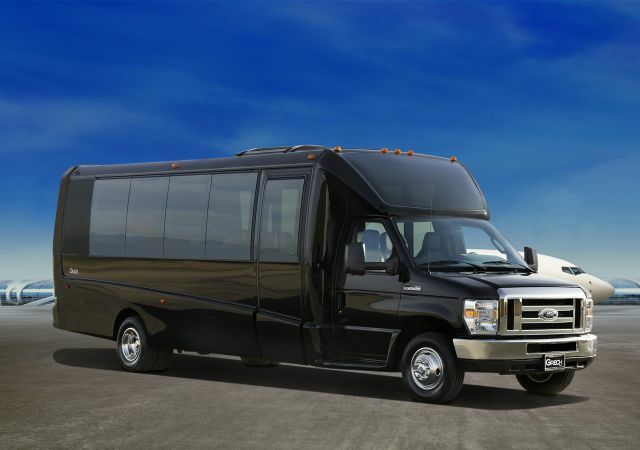 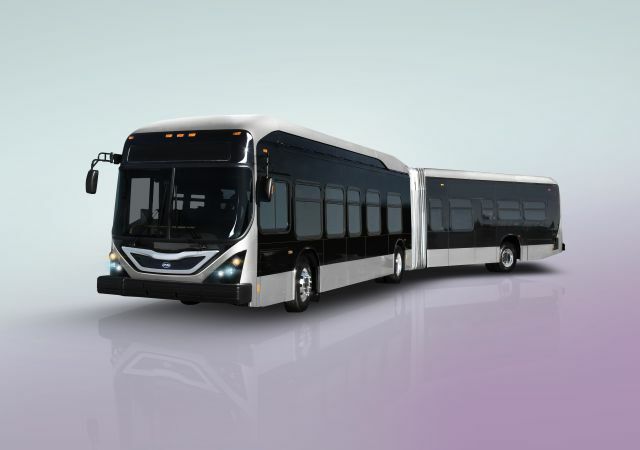 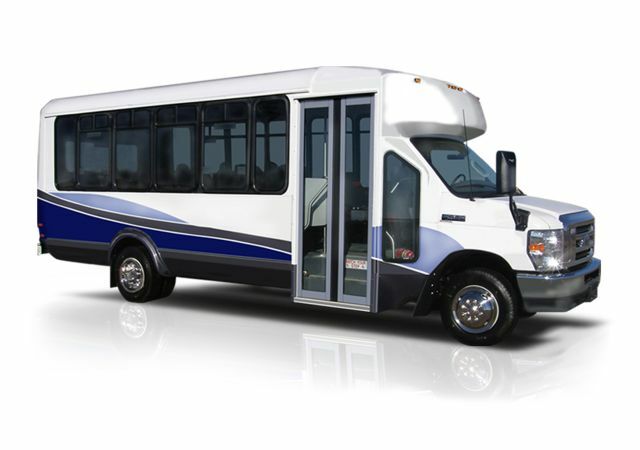 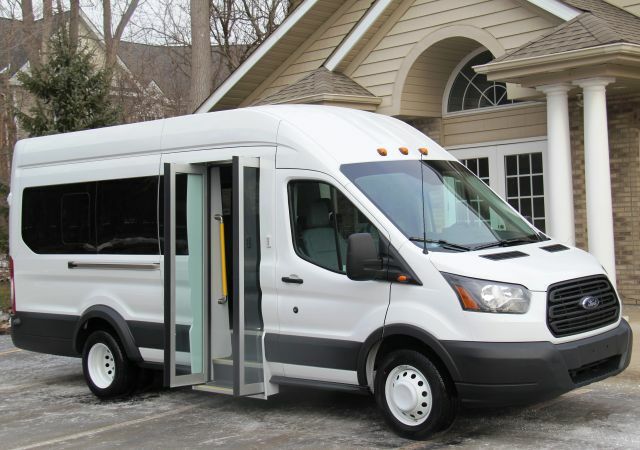 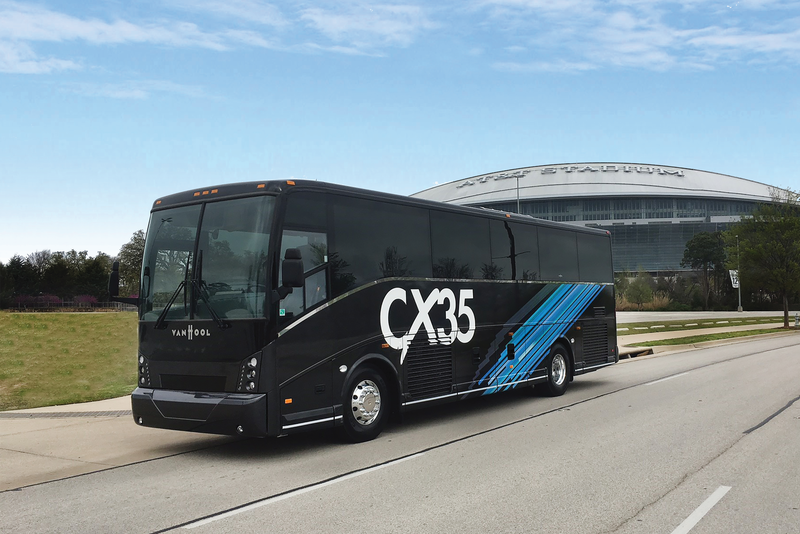 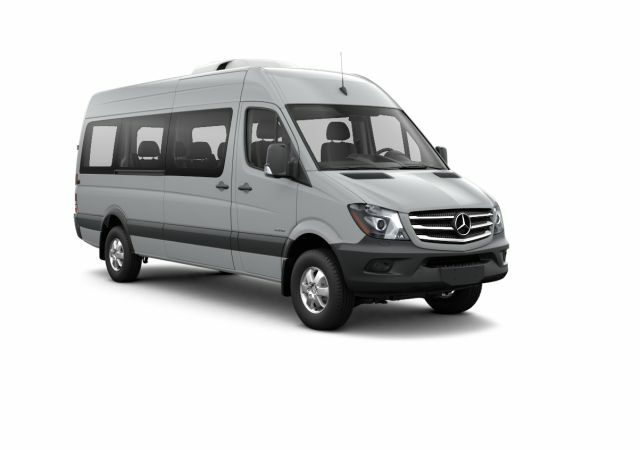 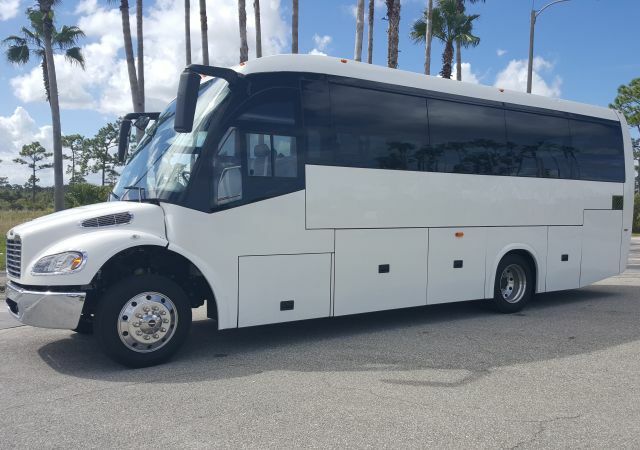 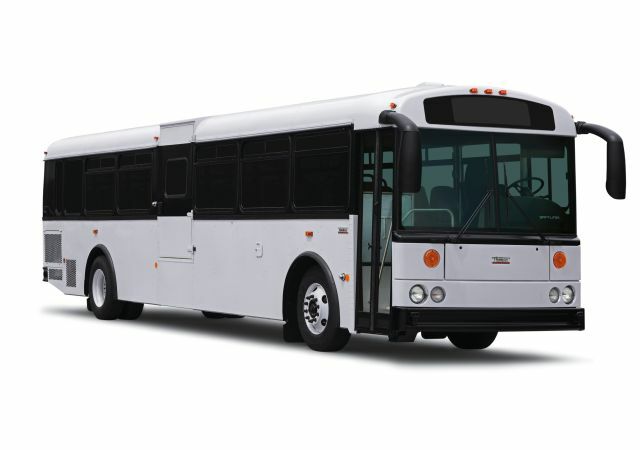 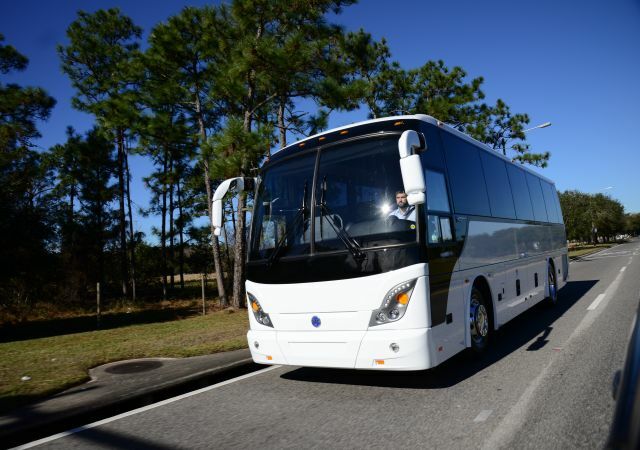 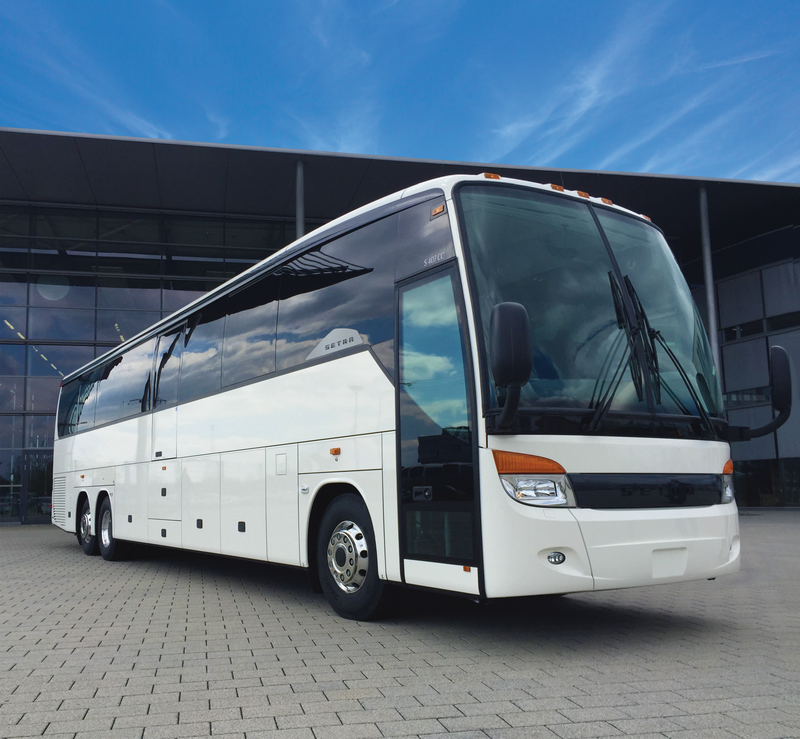 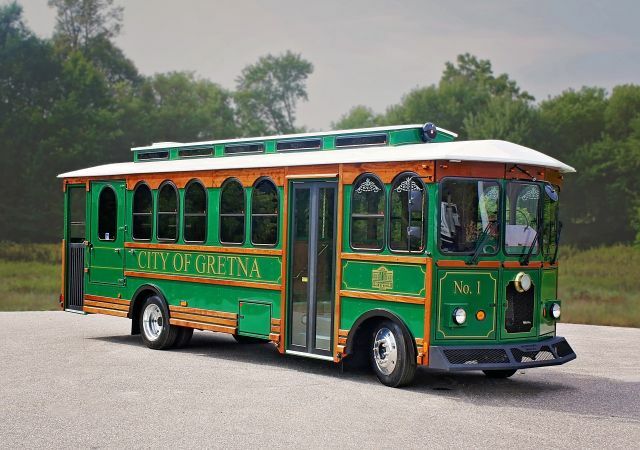 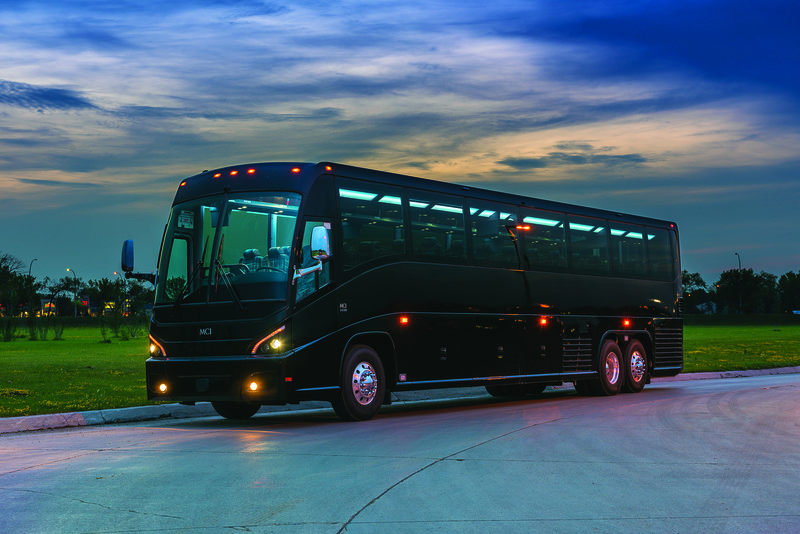 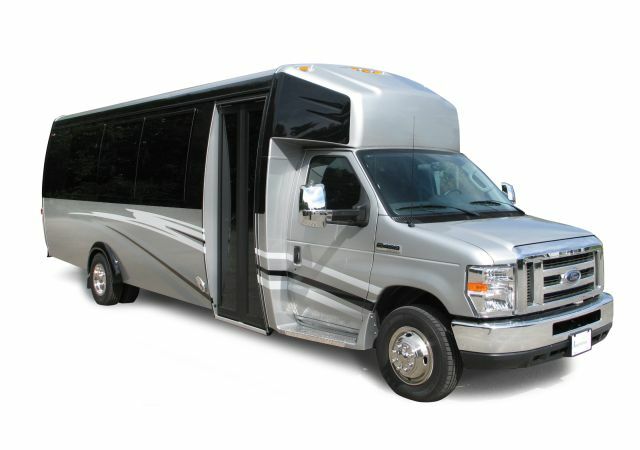 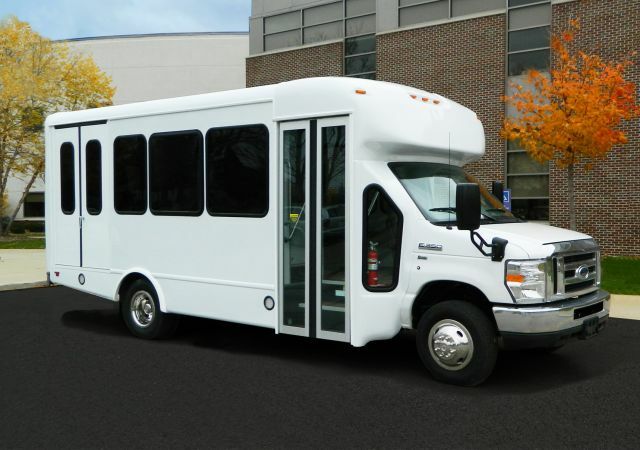 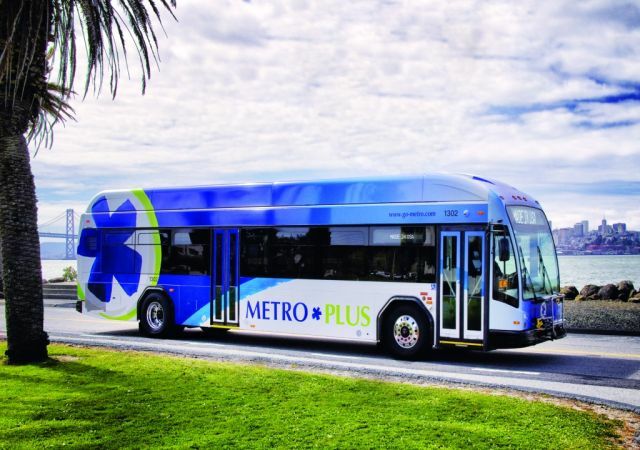 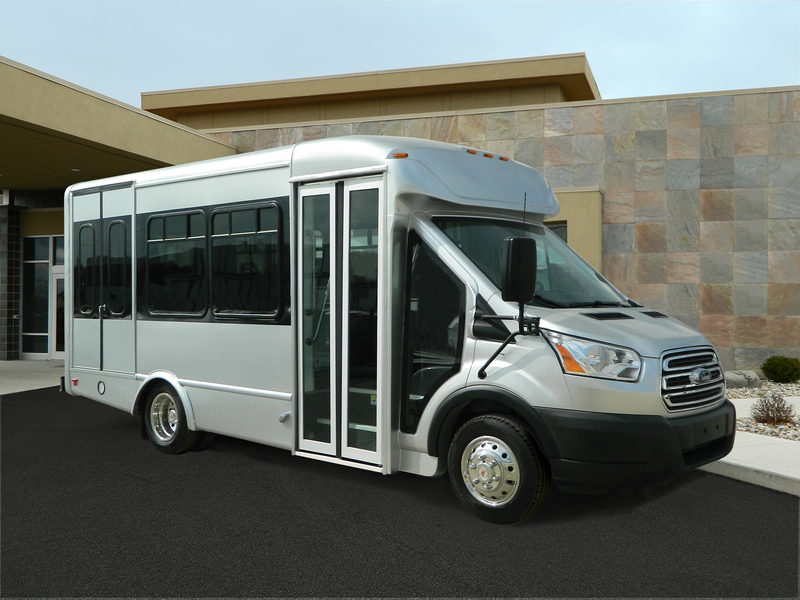 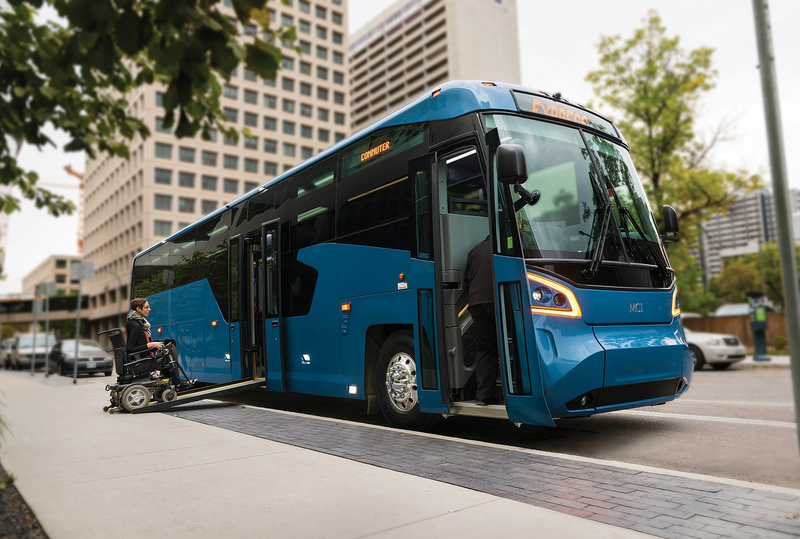 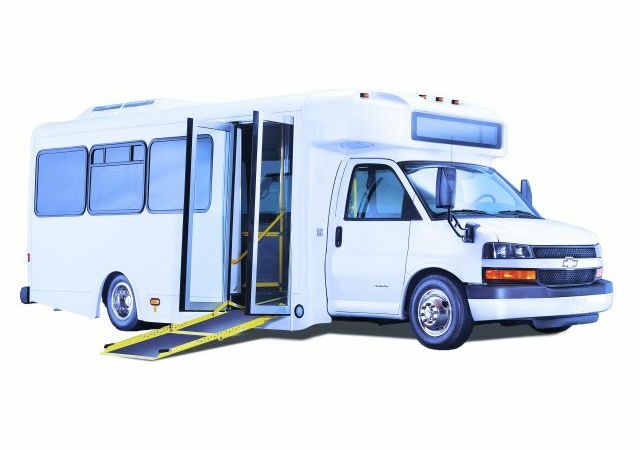 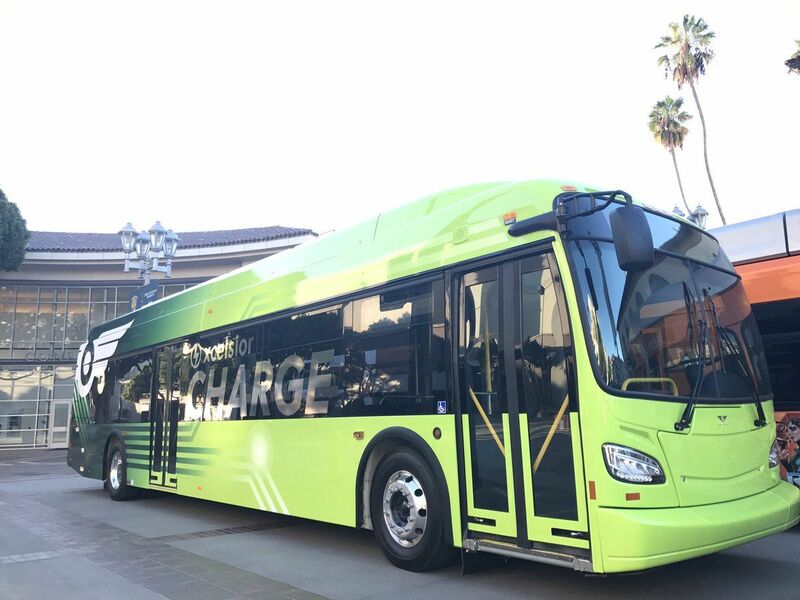 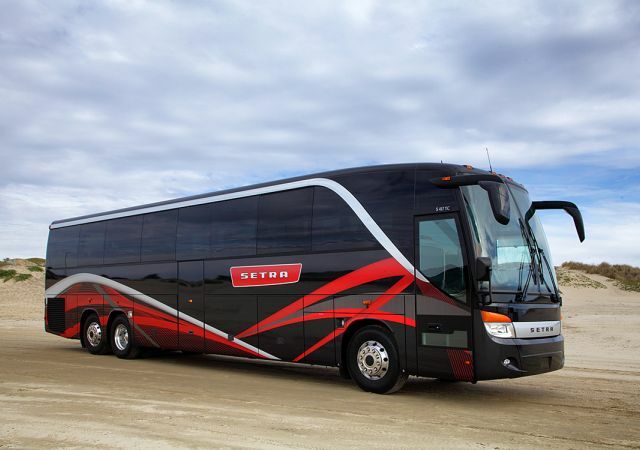 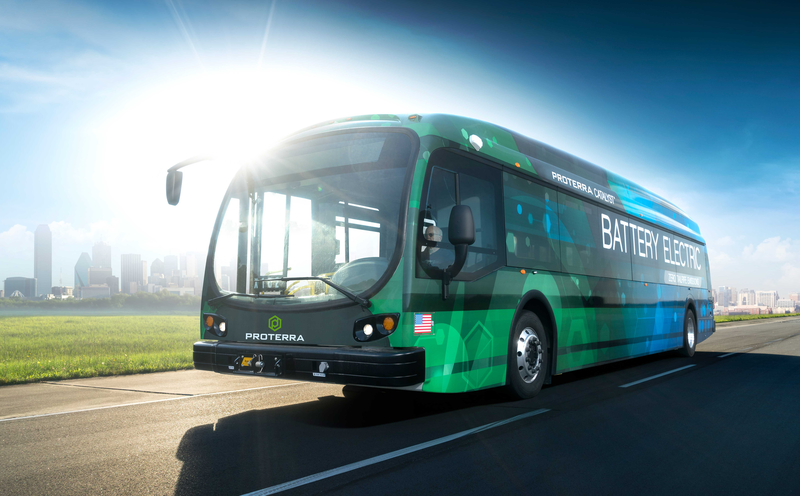 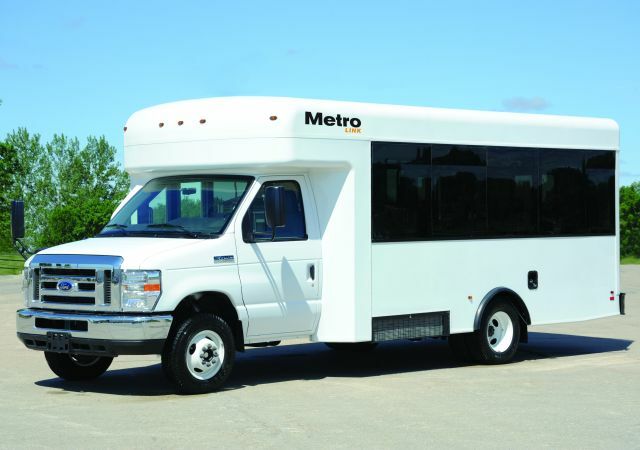 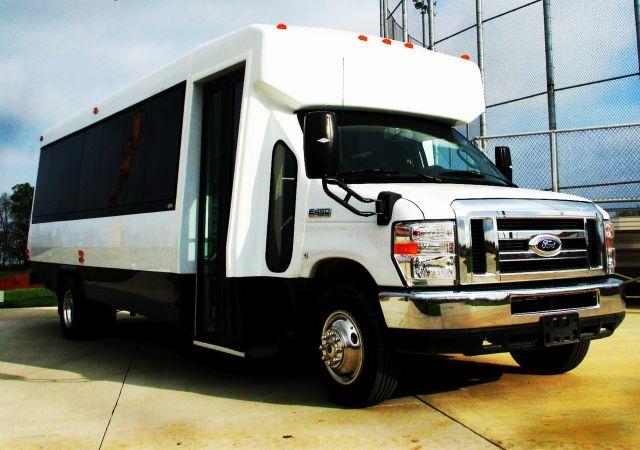 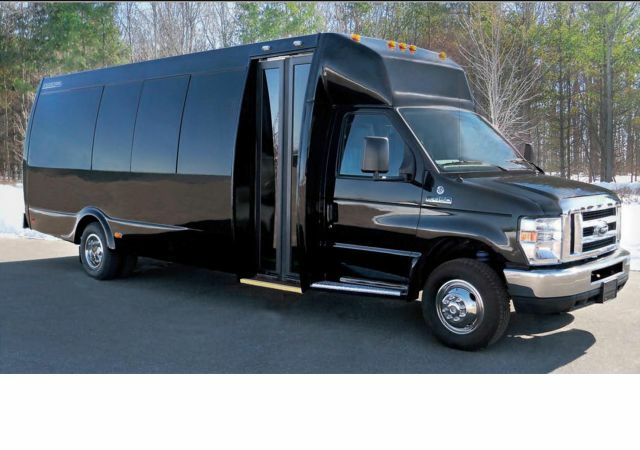 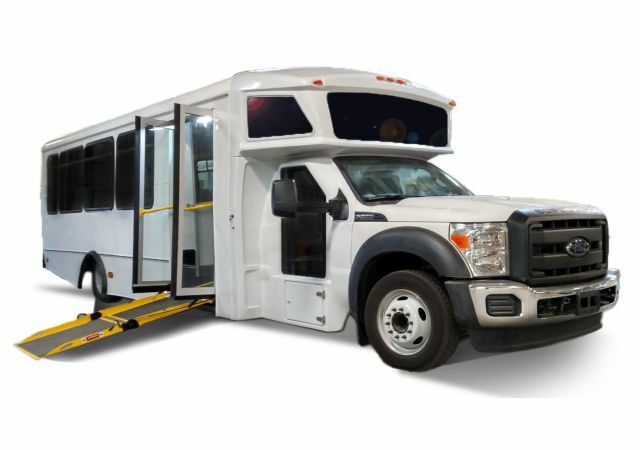 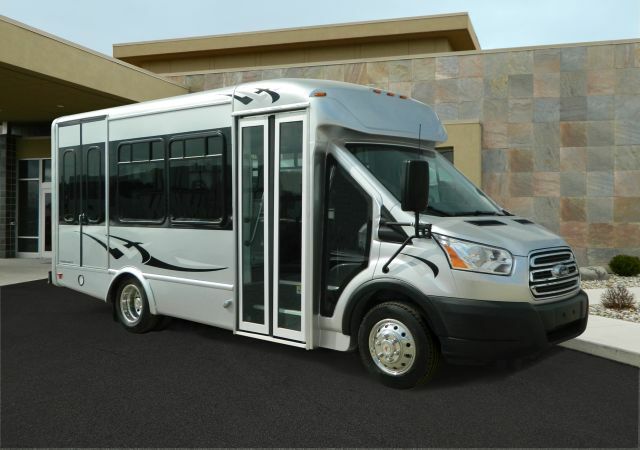 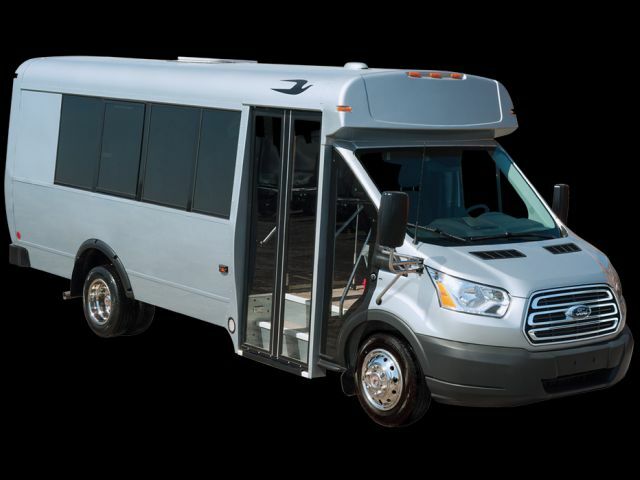 High performing full-size motorcoach available at an unmatched price point. 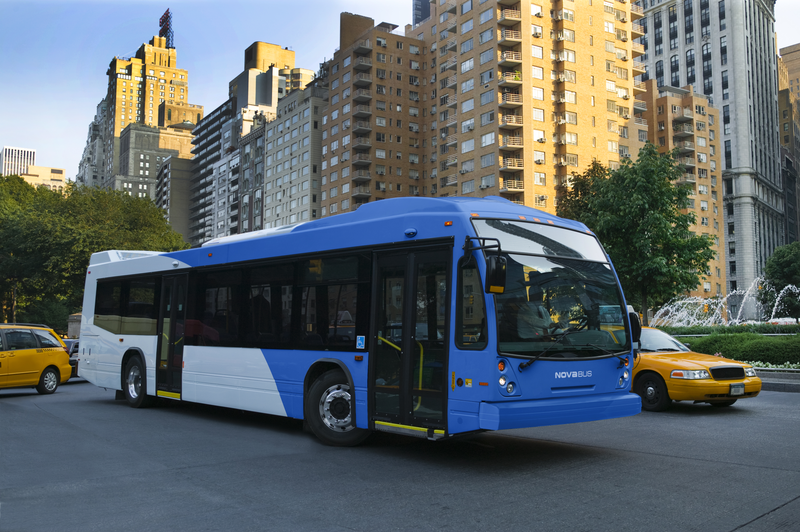 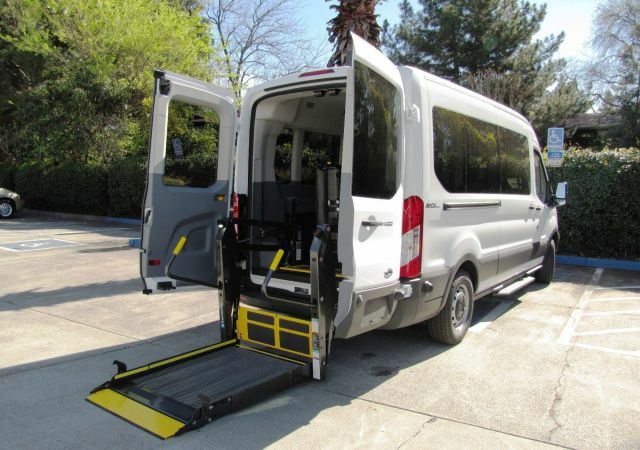 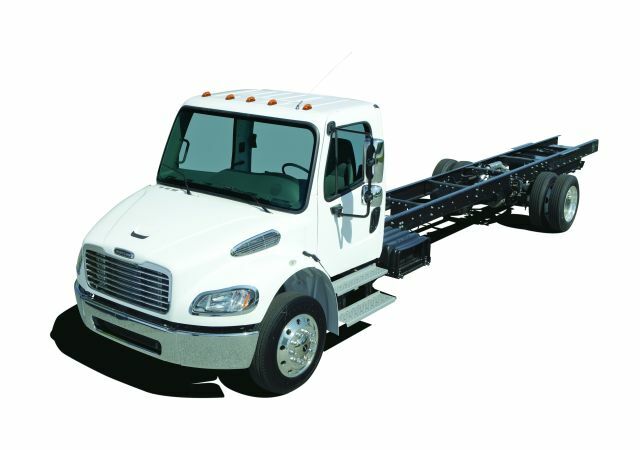 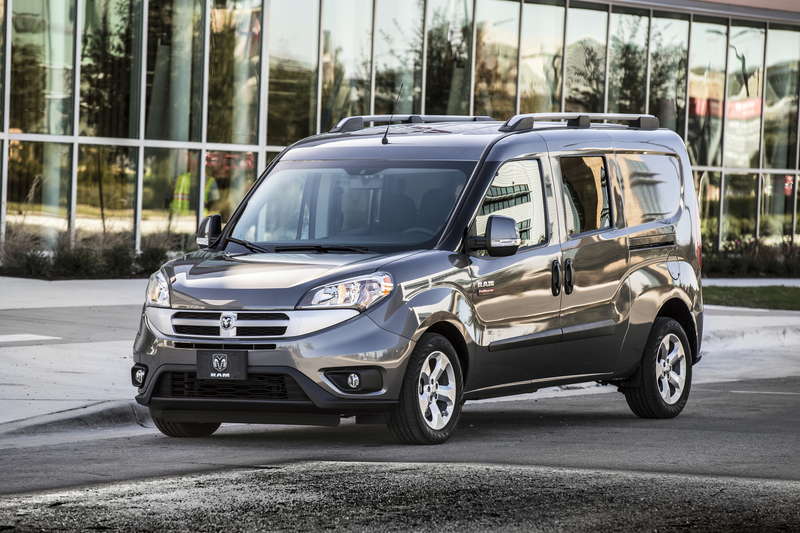 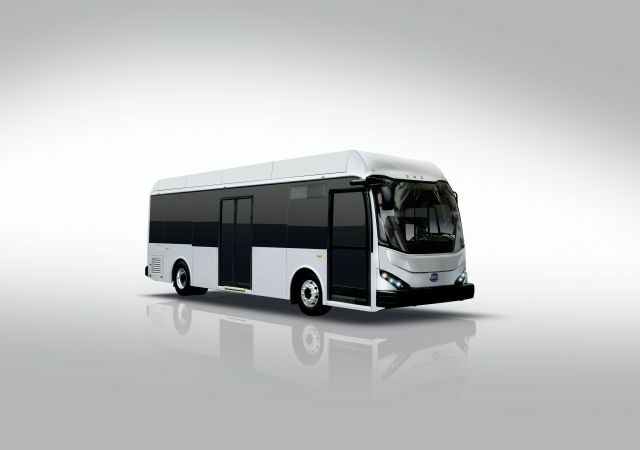 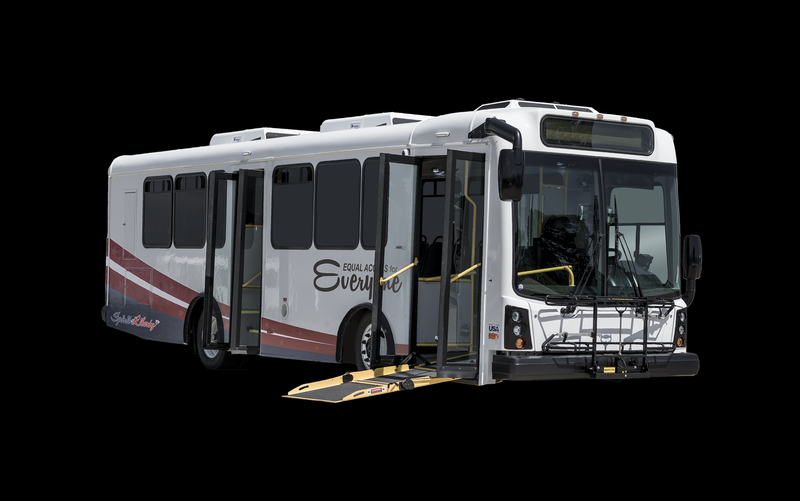 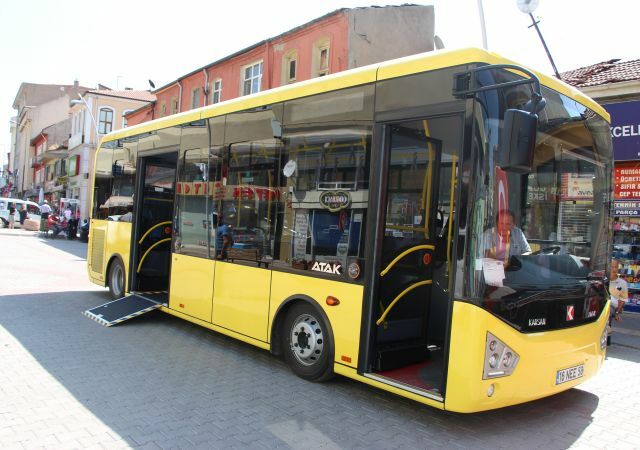 Standard top safety features include ESC, RSC, laminated + tempered windows, lane-departure warning system, and meets the stringent UN / ECE R66 rollover regulation. 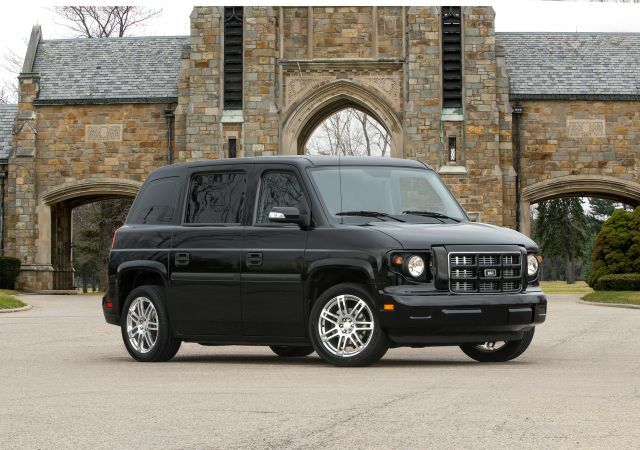 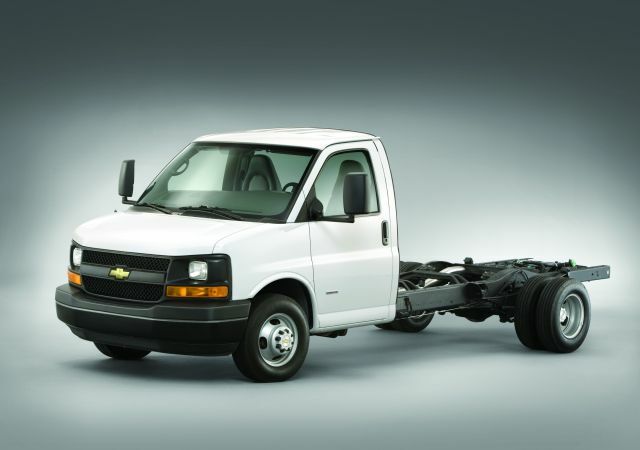 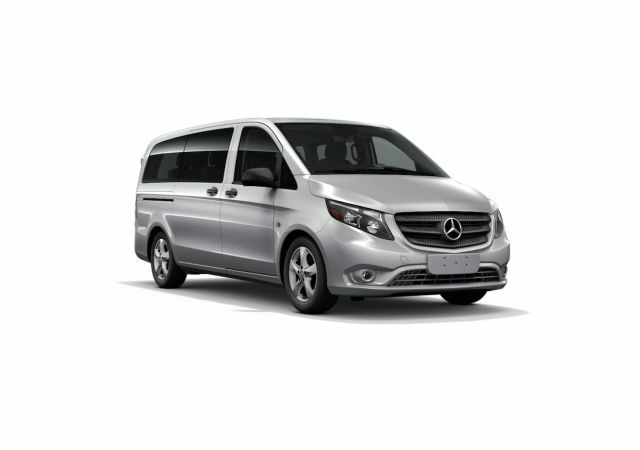 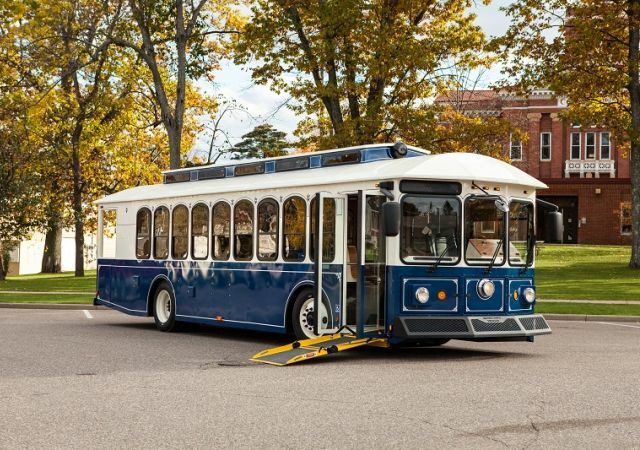 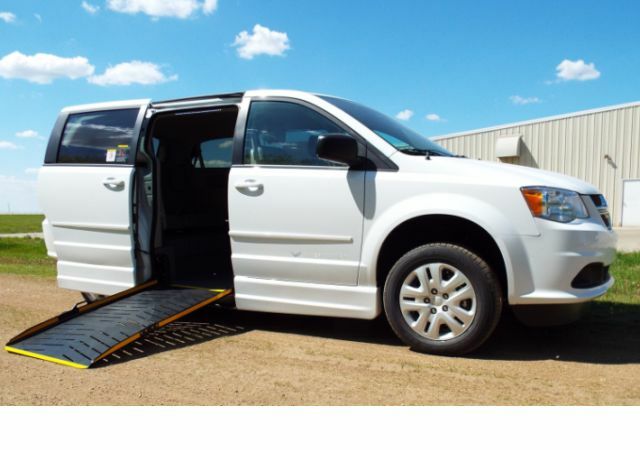 Additional standard features include fabric & leather seats, wood grain floor, rear storage locker, and upright chrome mirrors.